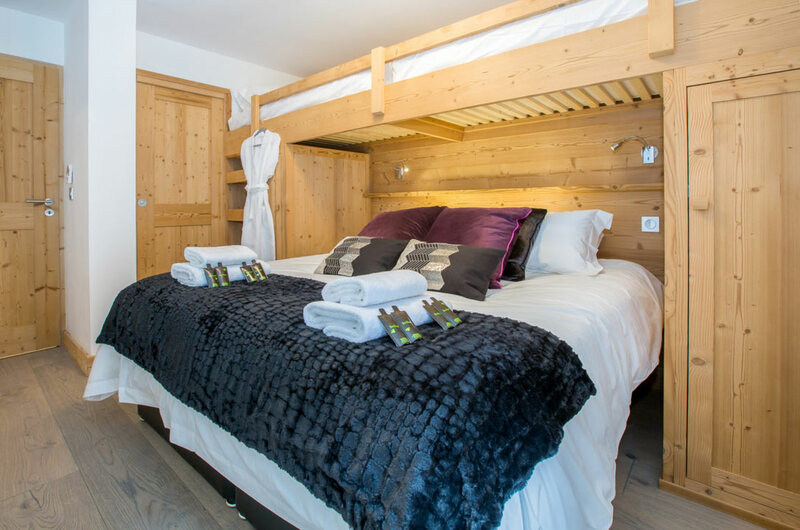 Located on Avenue de Joux Plane, at 150m of the ski slopes, Les Chalets de Joux Plane is two human sized chalets separated by private gardens, creating an oasis between the ski slopes and the village. 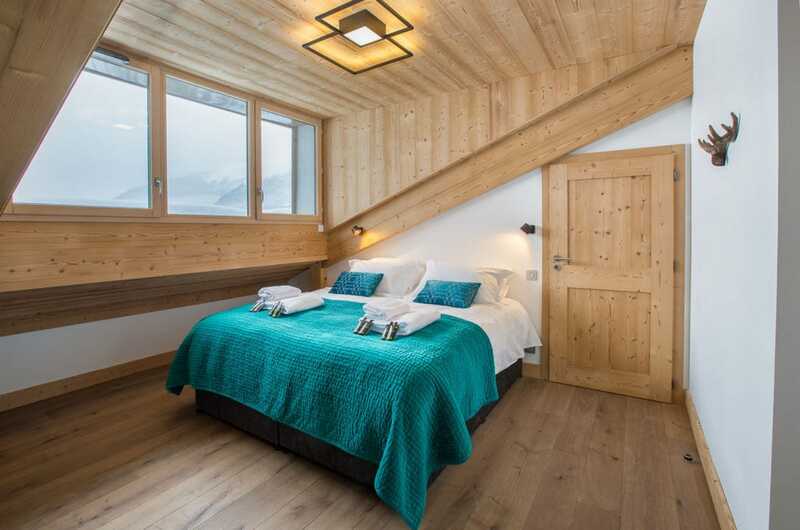 The construction material is authentic, using aged larch and natural stone. 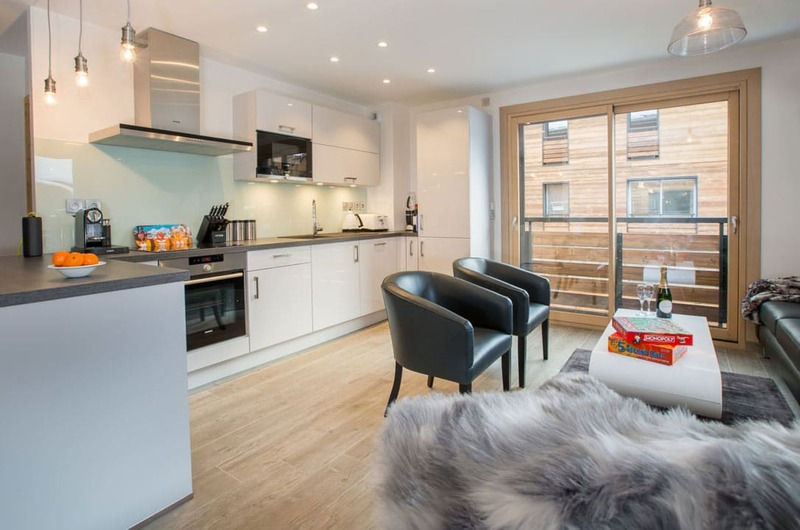 This prestigious property development is made of two chalets of ten 1 to 5 bedroom apartments. 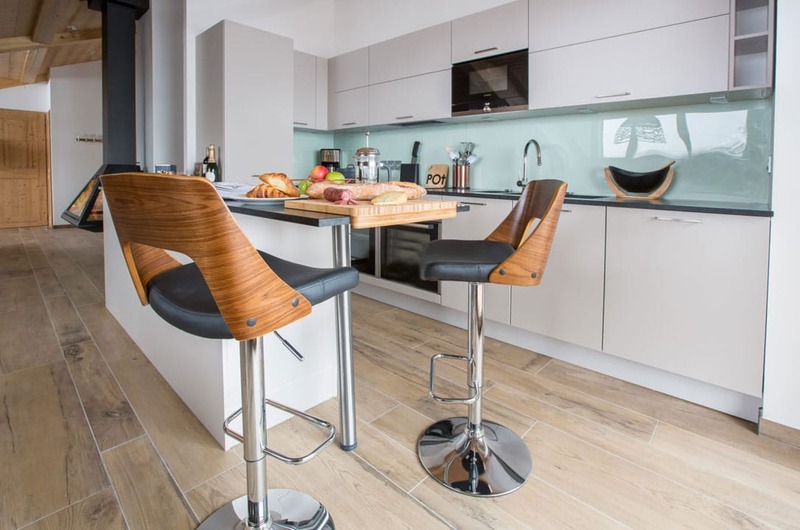 Each apartment maximizes the fluidity of spaces, and comes with a large choice of finishes. 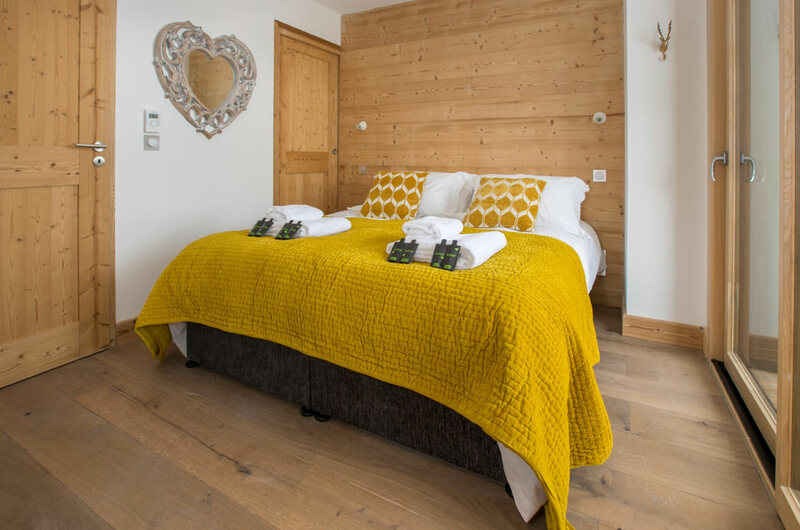 Each apartment has covered parking, a cellar, a ski locker, a balcony or terrace enjoying the wonderful surrounding mountain and villages views.